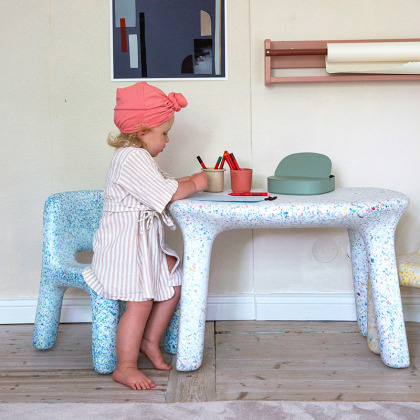 For 90% of babies and toddlers' toys made of plastic and an average lifespan of only 6 months, ecoBirdy gives plastic toys a new life. 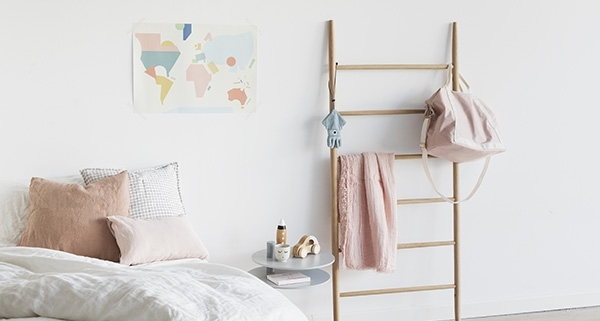 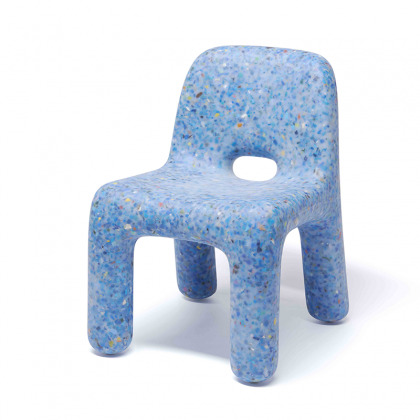 EcoBirdy has created a system that goes from the collection and recycling of old unused plastic toys to the design and production of pieces of furniture. 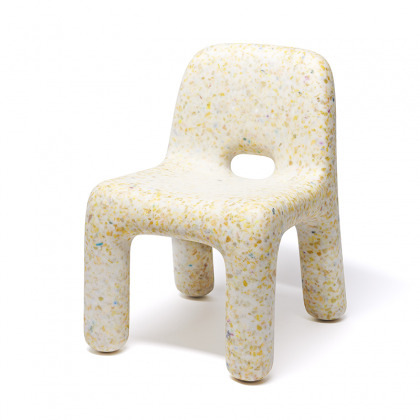 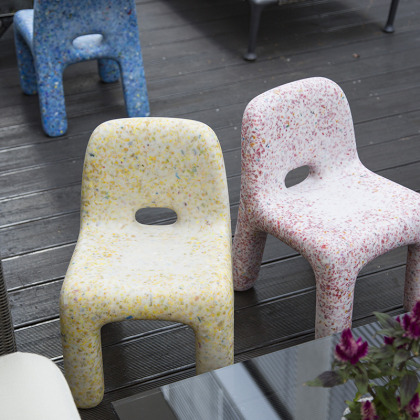 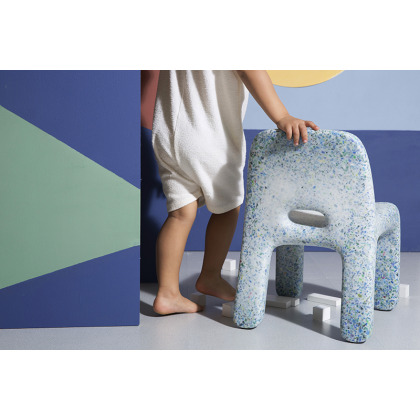 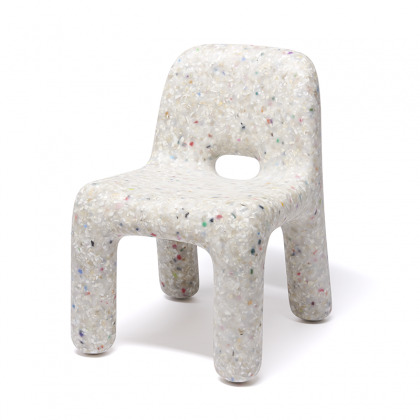 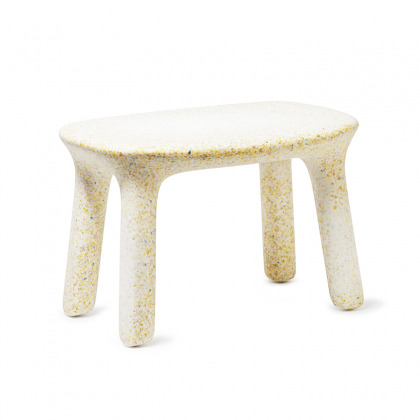 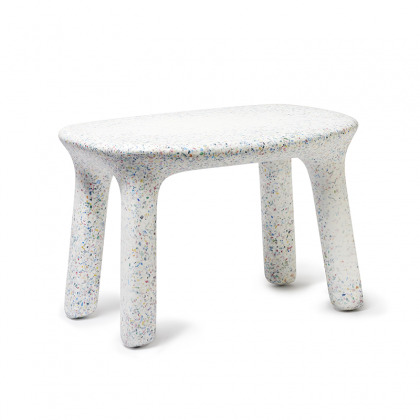 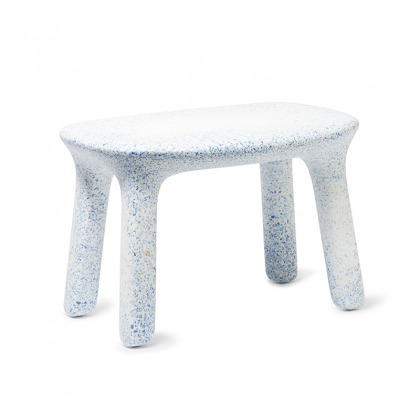 The collection of pieces of furniture for children is made of recycled plastic from European waste. 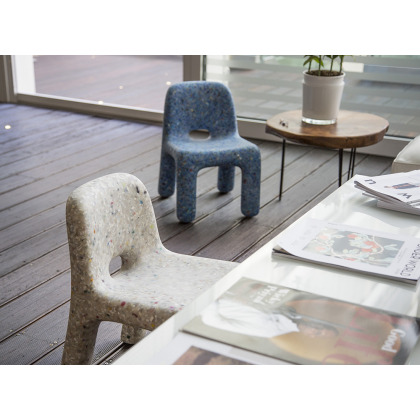 Each step is based on social and environmental responsibility to inspire children to contribute to a more sustainable future. 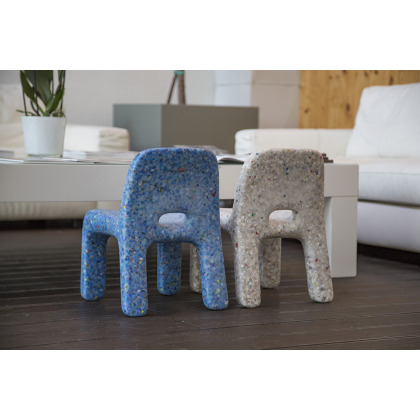 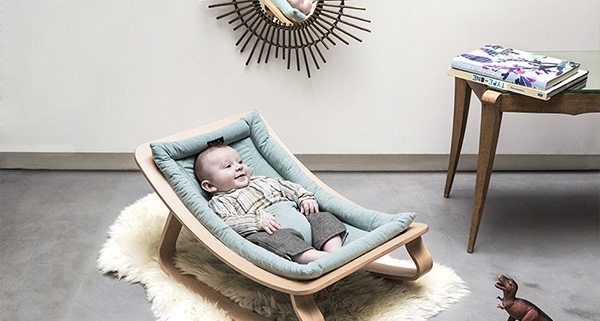 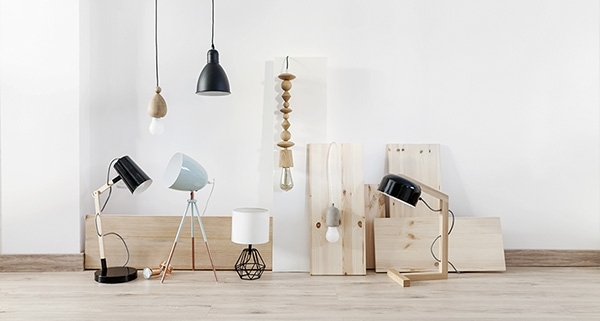 The design, recycling and production of ecoBirdy furniture are made in Europe. 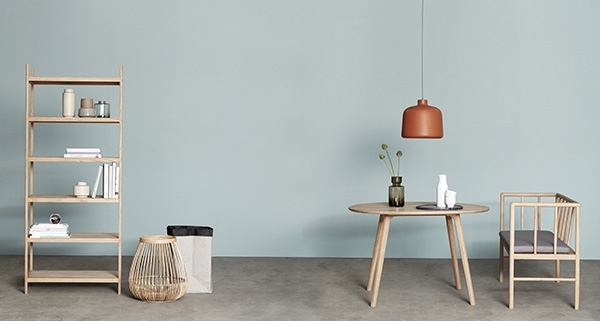 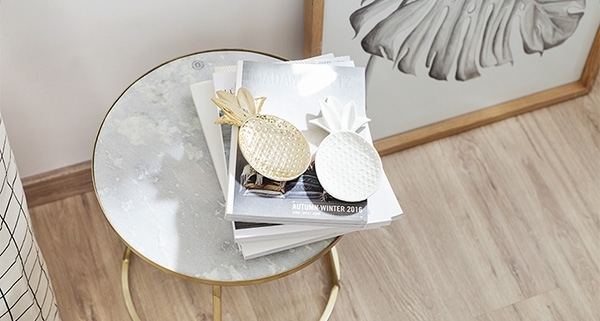 Based in Antwerp, the founders Vanessa Yuan and Joris Vanbriel come from different cultural backgrounds. 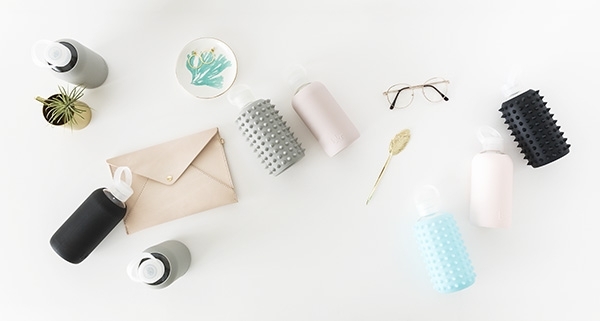 After several professional experiences in various fields of the international fashion and design industry, both aimed to create solutions for environmental problems using innovative technologies. ecoBirdy is co-financed by the COSME program of the European Union.